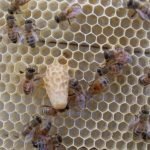 We hosted some Korean visitors to kiwimana HQ, and Andy showed the group how to raise Queen cells from one of our colonies. 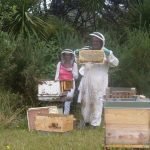 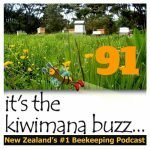 2013 Bee Season starts now, Margaret talks about the start of the season…. 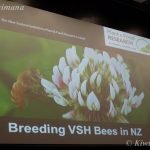 Michelle Taylor introduced VSH being “Varroa Sensitive Hygiene” a Bee ‘activity’ or a genetic trait which has been identified through the study of Bees. 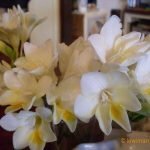 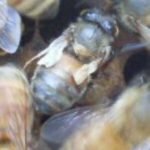 This ‘activity’ which may be the key to helping fight varroa. 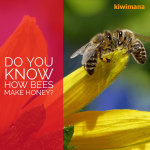 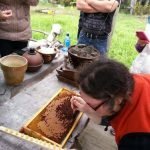 Do You Know How Bees Make Honey? 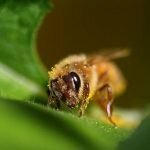 All you need to know about how bees make honey. 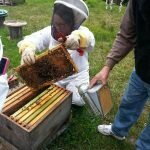 The entire process has a lot of steps and bees working together to produce a small amount. 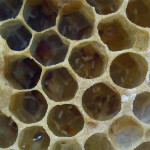 Bee Pollen Benefits – Bee pollen has been touted as a nutritious food for quite some time. 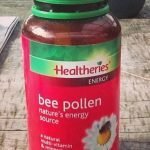 But what are the benefits for you?